Honey!. Our favorit littlest host... HONEY!. 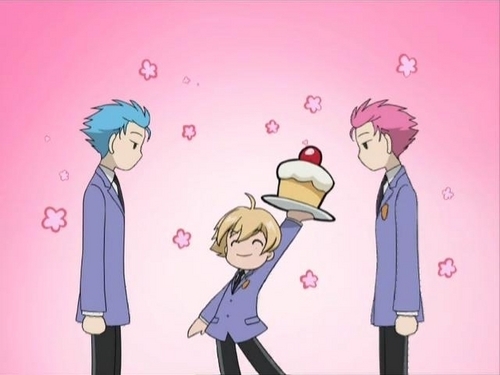 Wallpaper and background images in the ouran high school host club club tagged: ouran high school host club honey. Our favorit littlest host... HONEY! Honey isn't the youngest... he is just really short. CAKE! This is my fav. part of the amine!!!! Behold! The cake of justice!